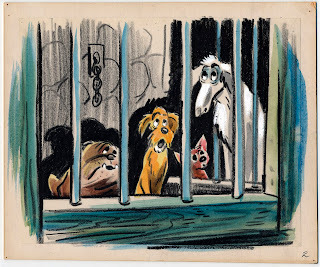 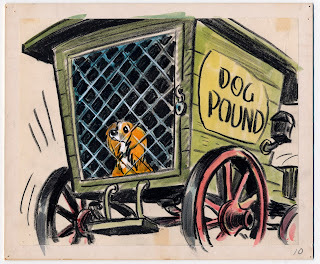 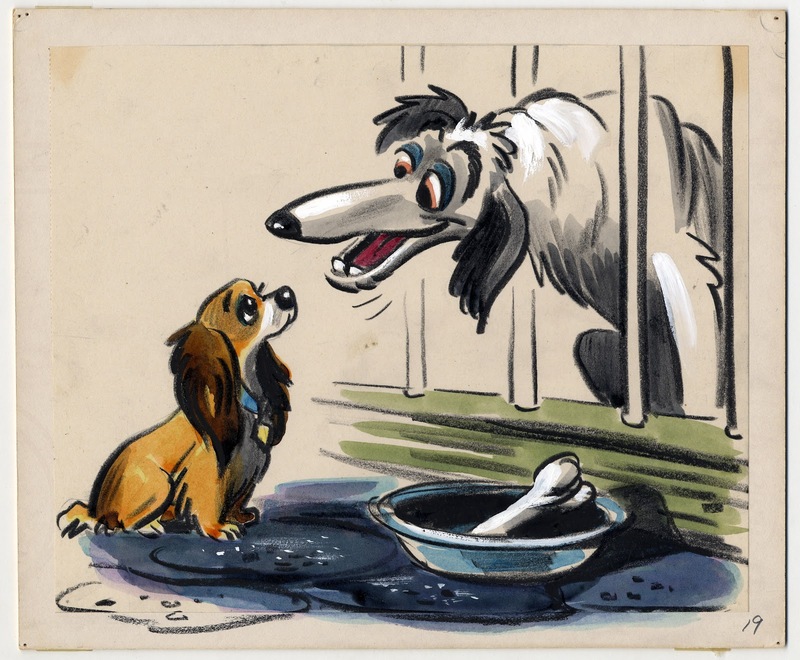 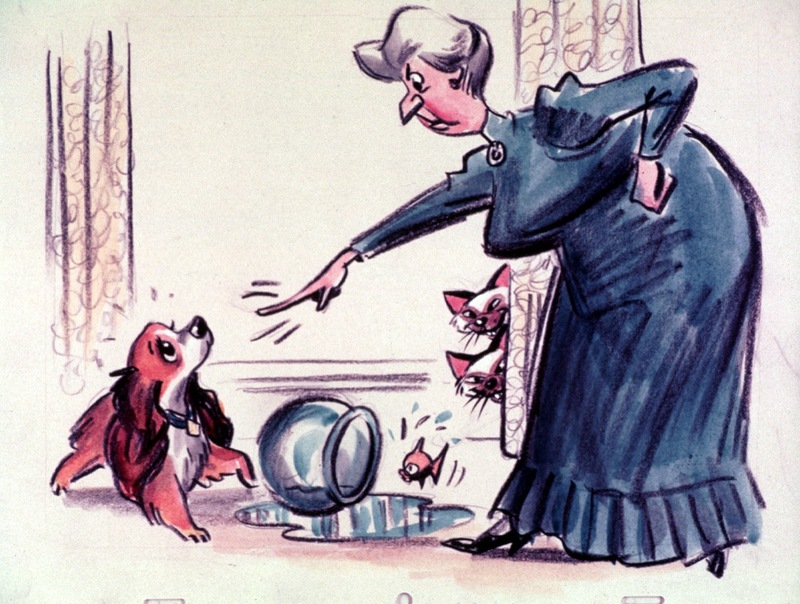 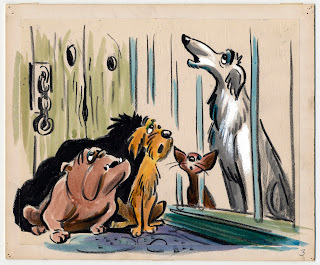 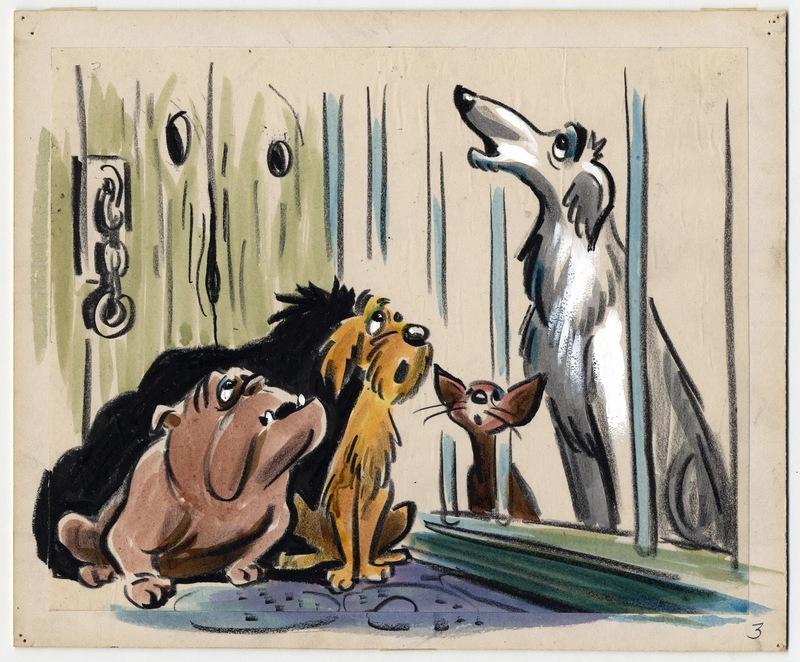 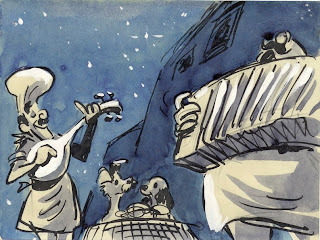 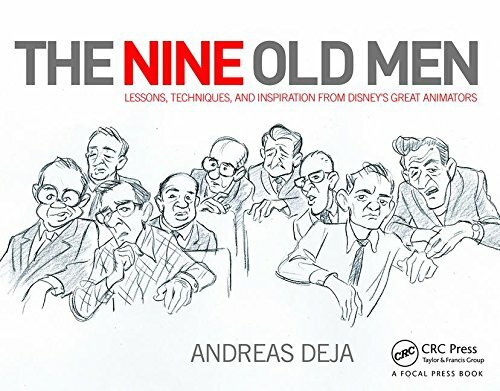 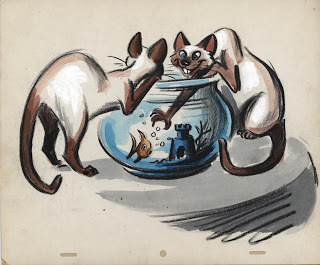 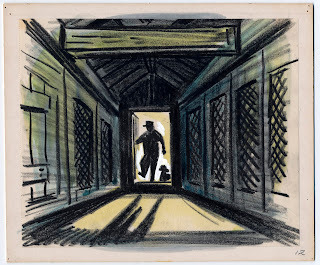 Joe Rinaldi was one of Disney's great story artists. He was a very gifted draughtsman, too, and his boards are a pleasure to study. 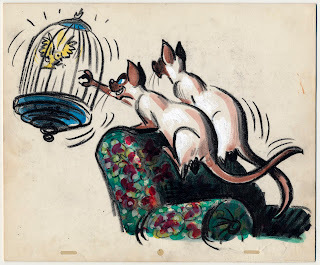 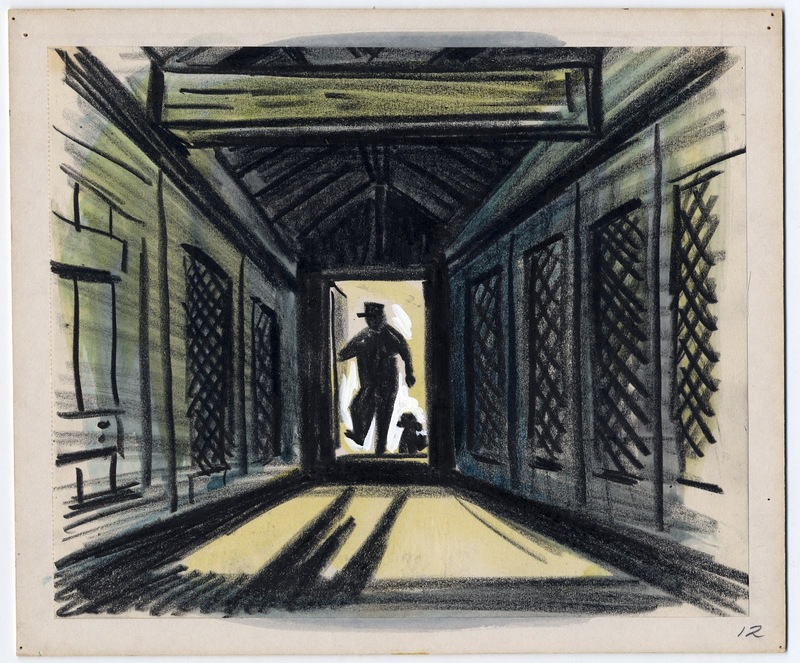 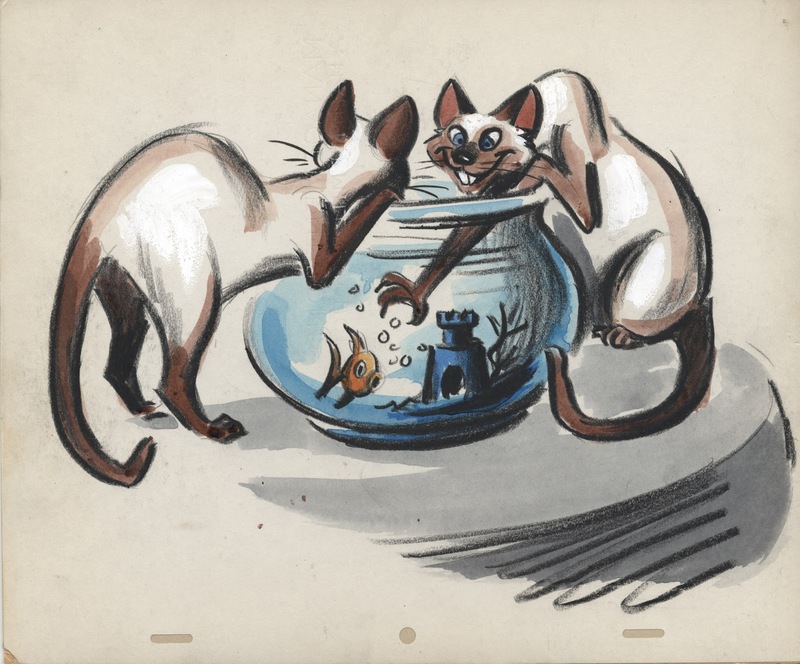 As I mentioned before, because of the appeal and those confident lines his work often gets mistaken for Bill Peet's. 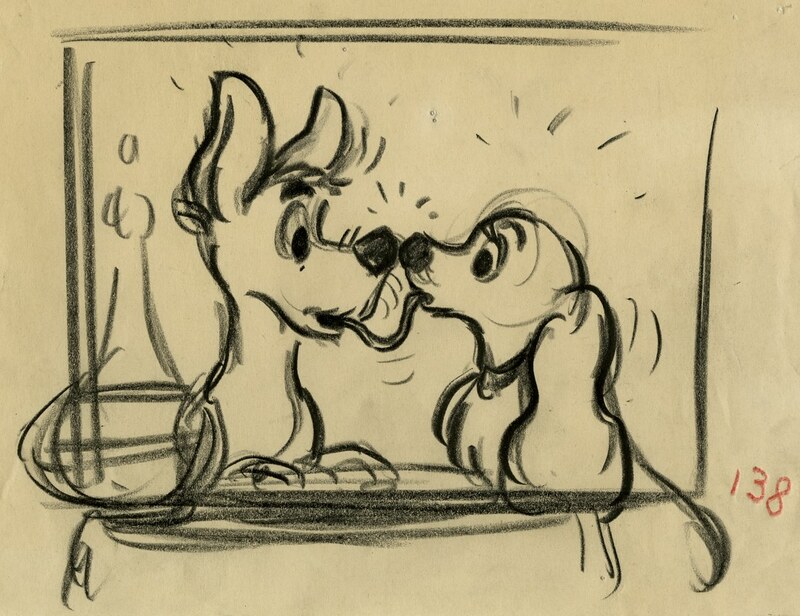 Rinaldi's first Disney story credit was for Dumbo. 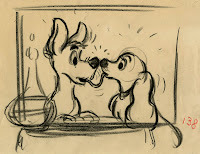 He worked on many short films and features up until Sleeping Beauty. 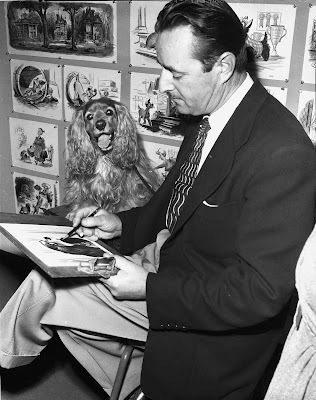 Born in 1914 he unfortunately lived a short life, he died in 1974 at the age of sixty. 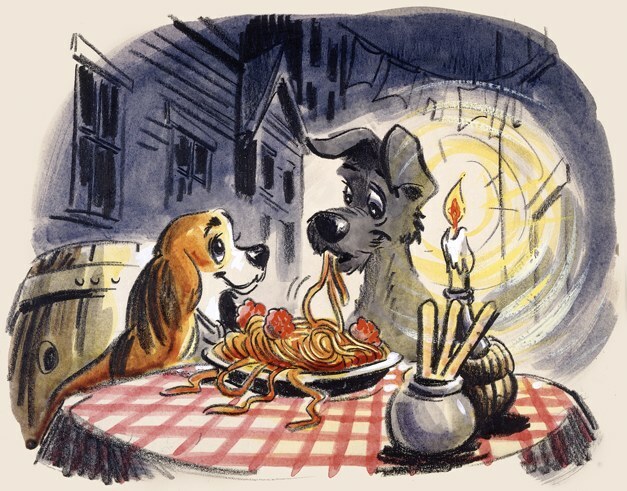 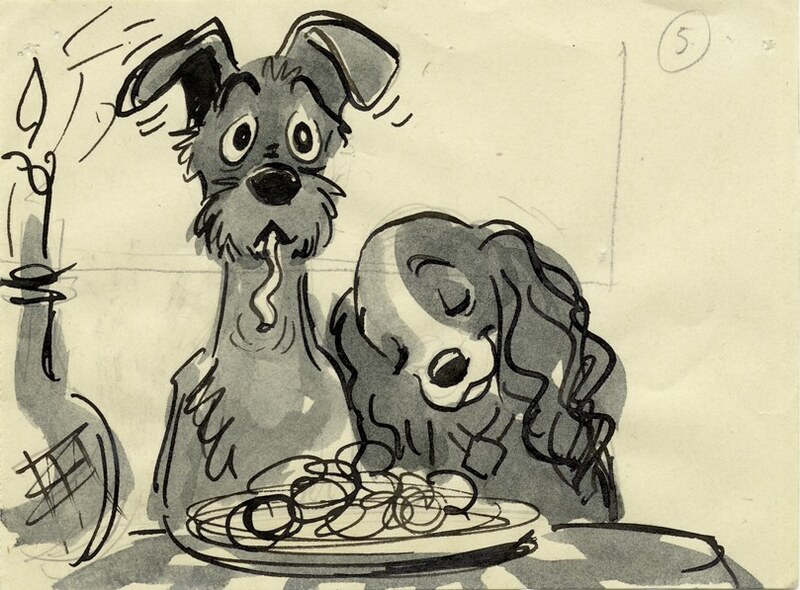 Frank Thomas said once that Joe had a lot to do with what was great about Lady & the Tramp. 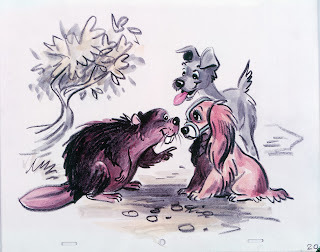 So here is a sampling of Joe Rinaldi's story work from that film.